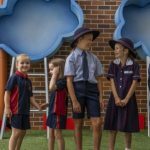 Innaloo Catholic school gives girls short option. By Laura Pond. Education: Girls’ Uniform Agenda. 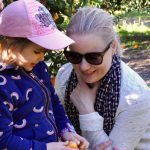 Radio interview by Georgia from Pink Rabbit, Radio Adelaide. 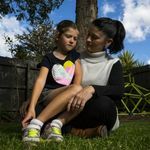 ‘They love them’: the shorts dilemma facing private schools. By Jordan Baker. The Sydney Morning Herald. 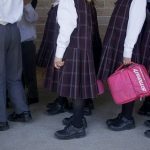 Many private schools resist push for pants, shorts options for girls’ uniforms. By Brittany Kleyn. ABC News. Reviewing Your School Uniform. By Dr Amanda Mergler. 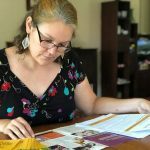 Families Magazine Brisbane. The Eight-Year-Old Girl Who Inspired a Uniform Revolution. By Gary Nunn. Whimn. 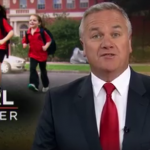 Meet the mums we can thank for winning Aussie schoolgirls the right to wear pants. By Helen Vnuk. Mamamia. 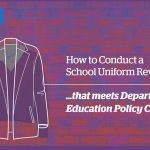 School uniform policies: find out where your state stands. By Michael Collett. ABC News. 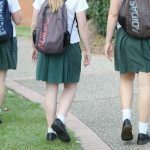 Private schools urged to offer girls pants and trousers as part of uniform policy. By Daniel Keane. ABC News. 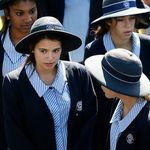 Power move: why this Sydney private school is suiting up its girls. By Jenny Noyes. Sydney Morning Herald. 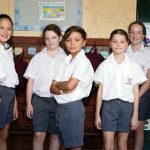 Call for shorts to be added to school summer uniforms for all girls. By David Fitzsimons. Central Western Daily News. 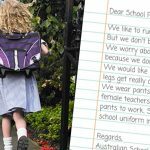 Australian mum shocked after daughter told she must wear skirts or dresses to school. By Dan Cancian. International Business Times. My daughter was made to undergo a school uniform assessment. By Rebel Wylie. Kidspot. ‘Let them wear shorts’. By Hannah Barry. WA Today. Uniform Approach. Nine News Melbourne. Girl Power. 7 News Melbourne. 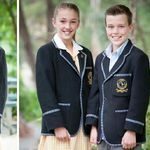 Victoria to change state school uniform policy. By Stephanie Chalkley-Rhoden for ABC News. 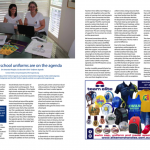 Girls’ Uniform Agenda is bringing uniforms into the spotlight. ABC News Melbourne interview with Simone Cariss. 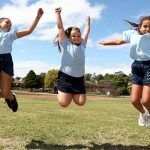 Girls win right to wear shorts and trousers to all Victorian state schools. By Henrietta Cook for The Age. 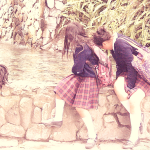 Psychological impact of girls’ school uniform. 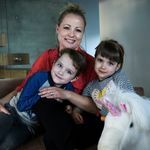 Radio Adelaide interview with Dr Amanda Mergler. We’d be foolish as a society if we continue to force girls into dresses at school. By Jo Abi. 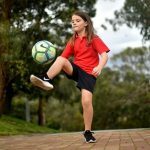 Girls in Western Australia gain right to wear pants and shorts to school. By Isabella Kwai. The New York Times. 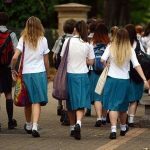 Should Australian schools force girls to wear skirts? By Natasha Robinson. An 11-year-old changed her school’s dress code by doing this. Girls Life magazine. 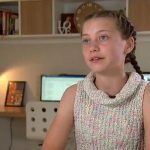 ABC News interview with Dr Amanda Mergler. ABC News girls uniforms. By Natasha Robinson. Why I agree with ‘No’ vote campaigner. Let’s ban dresses at schools. By Jenna Price. 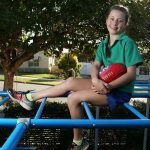 Perth girl wins school campaign for choice of pants, shorts or skirts. By Linda Parri. 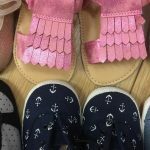 Getting girls more active: shorts and pants would help. By Dr Amanda Mergler. School uniform equality. 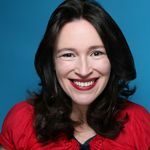 Interview with Dr Amanda Mergler. 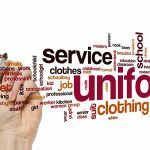 School uniforms: public opinion and rule of law. By Dr Amanda Mergler. HandbagMafia. Last week, we learned why girls’ school uniforms really need to be on the agenda. By Dr Amanda Mergler. 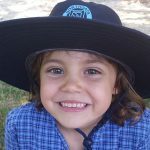 Co-founder Dr Amanda Mergler writes about what Girls’ Uniform Agenda stands for. 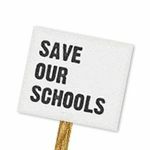 Save Our Schools. 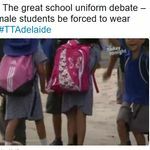 Push for public schools to introduce gender neutral uniforms. By Riley Morgan. 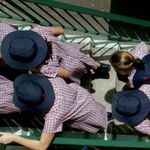 Push for NSW public schools to introduce gender-neutral uniform policies. By Pallavi Singhal. 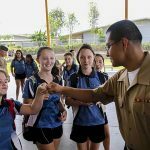 All schools should offer choices in uniform. By Dr Amanda Mergler. 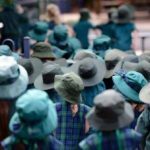 Why do schools want all students to look the same? By Dr Amanda Mergler. The Conversation. 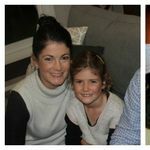 ABC Canberra radio interview with Dr Heidi Hayward, principal of Dunedin school, and Dr Amanda Mergler. 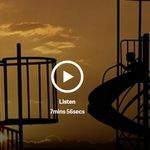 ABC Brisbane radio interview with Dr Amanda Mergler. 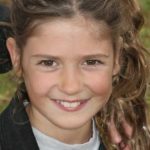 Five things to consider when choosing a school for your daughter. By Dr Amanda Mergler. Families Magazine Brisbane. Great strides in equality. By Nikki Gemmell. The great school uniform debate. Today Tonight television interview with Co-founder Simone Cariss. 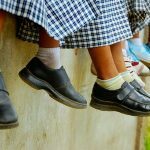 Why do we still make girls wear skirts and dresses as school uniform? By Dr Amanda Mergler. The Conversation. 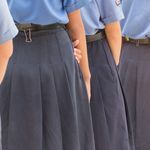 Girls wearing skirts as school uniform is gender discrimination, experts say. By Naomi Neilsen. Girls who wear pants to school exercise more, study finds. By Amber Manto. 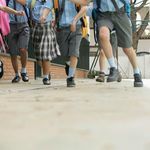 Is it time to ditch the gendered school uniforms? By Annie Tong. 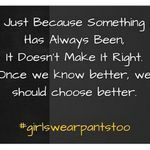 Carey Grammar school says female students will be able to wear pants to school next year. By Elissa Doherty. 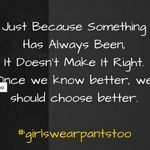 It’s all pants: gender equality and the school uniform debate. 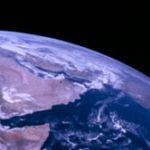 Dr Helen Wright’s Education blog. 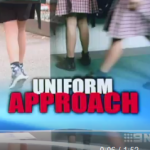 Melbourne mother angry girl can’t wear pants as part of school uniform. By Emily Woods. Why is the school system so far behind the rest of society? By Shauna Anderson. 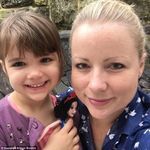 Thank you to the mum who stood up for her daughter. By Rebecca Sparrow. 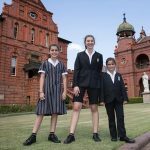 Melbourne Catholic school backflips on girls’ uniform policy after mother’s gender equality campaign. ABC news. 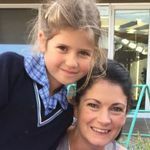 Victory for Melbourne mum who wanted her daughter to wear pants at school. By Alexandra Carlton. Girls’ school uniforms should be sweaty, not sweet. By Susan Thomas.